Earache is the result of infection in the ear area. The middle of the ear is normally filled with air. However, during a cold, fluid or mucus gets accumulated in the middle ear and may get infected by bacteria, which leads to ear pain. Even infections that affect the ear nerves can be a cause for earache. 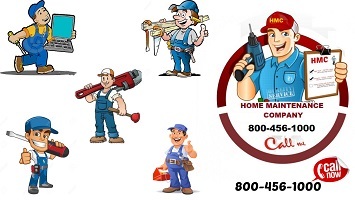 Longer exposure to loud sound may cause a buzzing or whistling noise in the ear, which leads to a temporary threshold shift, which you are likely to notice as a dullness in hearing, usually reversible in a day or two. 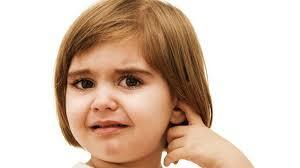 There are quite a number of reasons for the earache to occur, and all the symptoms require prompt medical care. 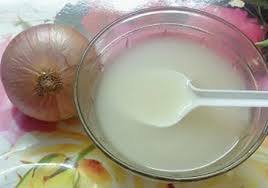 · Make some warm onion juice and put two to three drops of it in each of the ear. 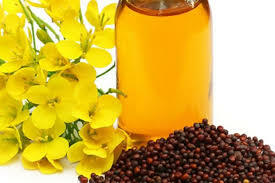 · Putting mustard oil into the ears also prevents ear infection. · Heat a cup of salt/Sand for 2-3 minutes in a microwave and then fill it in a small bag of cotton or socks and then place the bag or socks close to the infected ear. 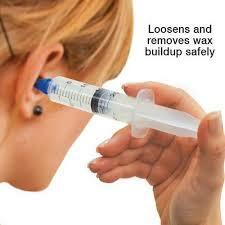 It reduces pain as well as swelling caused due to ear infection. 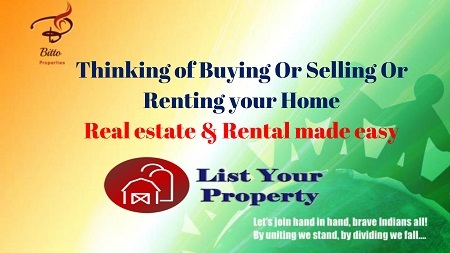 · Take out juice from a tender mango and make it a bit Luke warm and put 3-4 drops in your ear and see the infection will vanish within few days. · The ears love warmth. Keep your head warm. 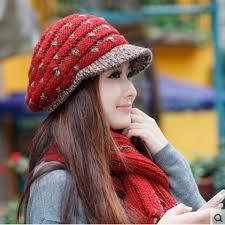 Wear a hat and scarf. Keep clothing with a hood nearby. 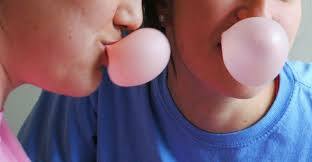 · Gargling - The act of chewing and swallowing assists with the disposal of earwax and clearing the middle ear, and is beneficial for ear infections. · Massage around ear. Place hands on your cheeks where jaw joint is. Open and close mouth while massaging area. Stick fingers into your neck behind ear lobe. Open and close your jaw. Massage joint. Massage cheek near tragus while opening and closing the mouth. Pull ear up, down and sideways. See a yoga therapist for good posture. Great posture opens up lymphatic system of upper body. 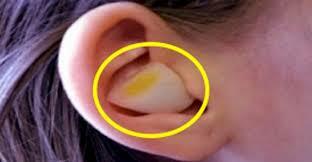 · Flush ear with ear Syringe using mixture of 1 pint water + 1/2 tsp baking soda or Hydrogen peroxide. · Place half a raw onion outside the ear. The intensity of the onion may be lessened by roasting for thirty seconds. · Sautee 1 clove garlic in 1 drop of olive or sesame oil. Strain and cool until it is lukewarm. Pour this oil into the ear.